October 7, 2015 – AudioNow, the worlds leading mobile platform connecting in-language broadcasters to audiences through call-to-listen and mobile apps, announced today the results of an innovative poll conducted live in Miami last Sunday following a debate with Haitis leading presidential candidates. Organized by the diaspora organization Friends of Haiti, and Radio Television Caraibes, the debate featured eight of Haitis 54 presidential candidates participating in the October 25th election. AudioNow provided Haitians in the US an opportunity to participate through a poll on its app and call-to-listen number with Radio Television Caraibes. Haitian diaspora, who cannot vote in Haitis election, but who are often influential in steering family and friends at home, were asked: Who won the debate? after the candidates completed their fiery exchange. Over 6,000 people responded to the poll, with Steven Benoit selected as the winner of the debate, followed by Clarens Renois and Samuel Madistin, respectively. AudioNows poll was also featured in a lead-up story to the debate by the Miami Herald. 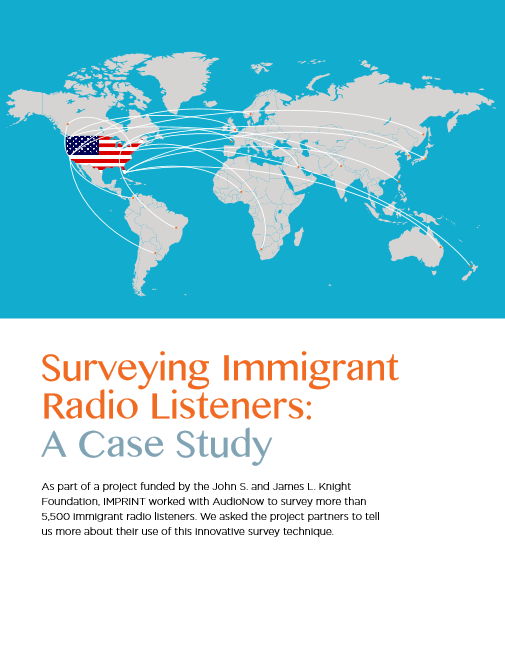 As part of a project funded by the John S. and James L. KnightFoundation, IMPRINT (Immigrant Professional Integration) worked with AudioNow to survey more than 5,500 immigrant radio listeners. Surveys were launched in five languages including Amharic, English, Haitian Creole, Punjabi and Swahili and asked respondents about their experiences living and working in the United States. Deutsche Welle, Germany’s international broadcaster, in partnership with AudioNow®, today launched an audio-only app that will allow users to listen to DW’s Amharic programming anywhere over data globally, in addition to cellular voice connections where available. 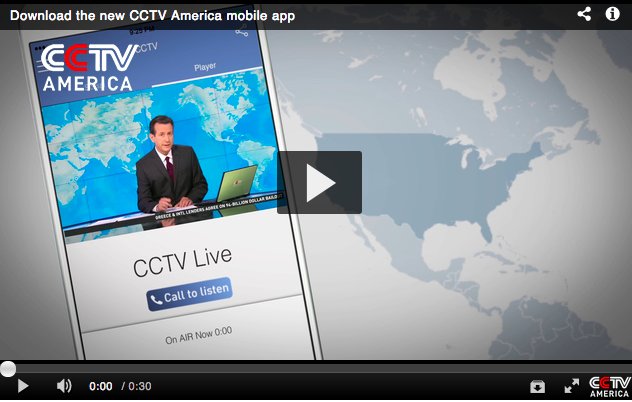 DW Amharic, which is available on Apple and Android platforms, will provide both live and on-demand programming so that audiences around the globe can download programs over WiFi and listen to DW content when it is most convenient. The app‘s additional features provide an immersive experience that expands audience participation and communication: listener-controlled bandwidth management; push notifications from the station; social share functionality among listeners; and, in a future release, flash polling. “We are very excited about this latest initiative, undertaken jointly with AudioNow®, to make our programs even more accessible to listeners around the globe. The US market in particular is very important for us as the Ethiopian diaspora there is very vocal and influential” says DW Amharic’s program manager Ludger Schadomsky. AudioNow®, based in Washington, DC, is the leading call-to-listen platform in the world. With broadcast partners on every continent, AudioNow® extends the reach of radio by connecting mobile listeners to their favorite radio stations through a simple telephone call. The AudioNow platform uses proprietary “HD” voice design and patent-pending technology that serves all mobile platforms. AudioNow® has more than 2,900 broadcast partners, including global leaders such as the United Nations, BBC, RFI, Deutsche Welle, Voice of America, Entravision, C-SPAN and IMG College. In 2014, there were in excess of 100 million unique sessions into the AudioNow® platform, enabling these broadcasters to extend their reach with content in 96 different languages, and across 130 different nationalities and ethnic groups. AudioNow® delivered an incremental 2.5 billion listening minutes to its broadcast partners last year. For more information, please contact Rebecca Walker at rebecca.walker@audionow.com.